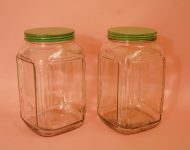 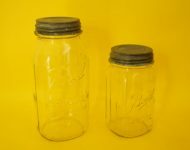 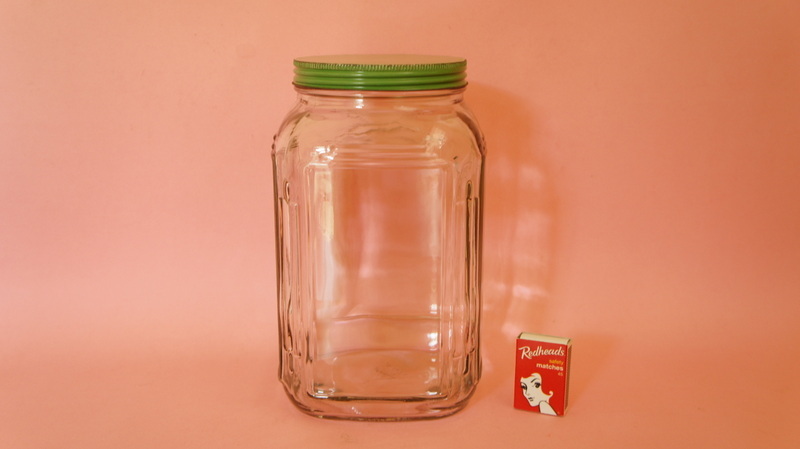 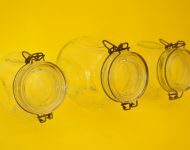 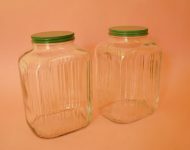 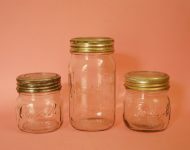 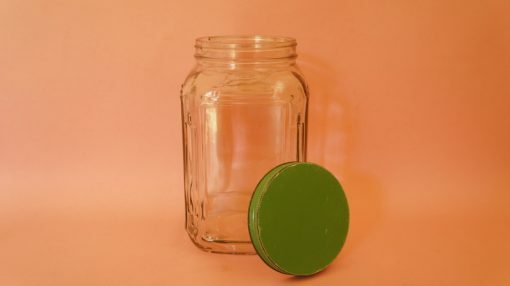 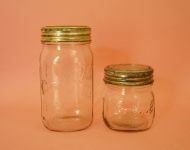 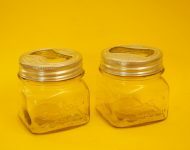 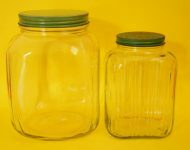 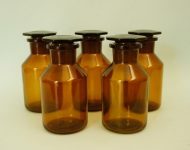 I wonder if these vintage kitchen jars were more popular in Jozi than Durban, or if it’s just a case that more of them survived here (the humid air in Durbs tends to devour metal), but I’ve definitely come across more of these jars since moving – not that I’m complaining , I love them! 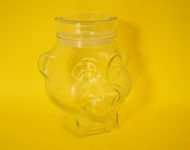 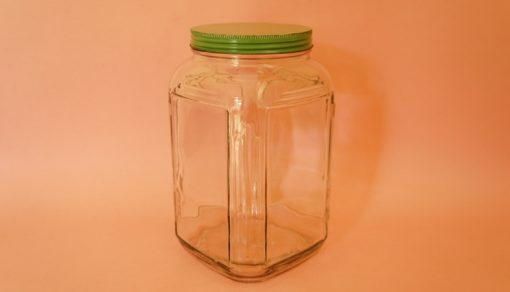 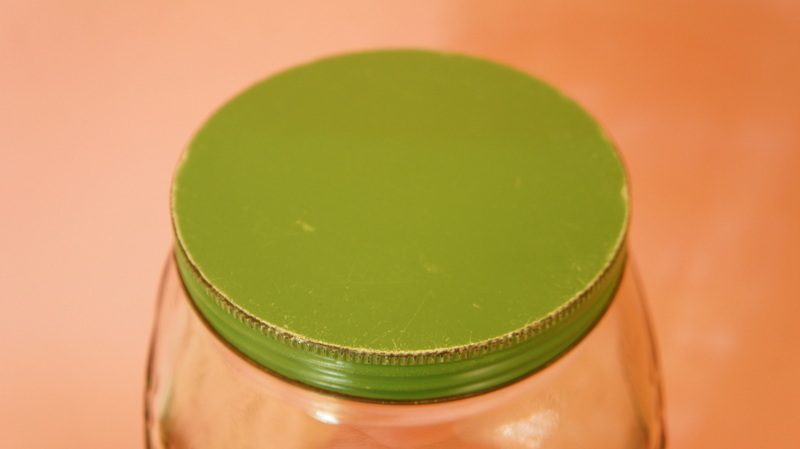 The lid on this jar’s a little worse for wear, but no more so than they normally are, but the glass jar itself is perfect, and the lid still screws on and off perfectly well, so a few scratches aren’t the end of the world. 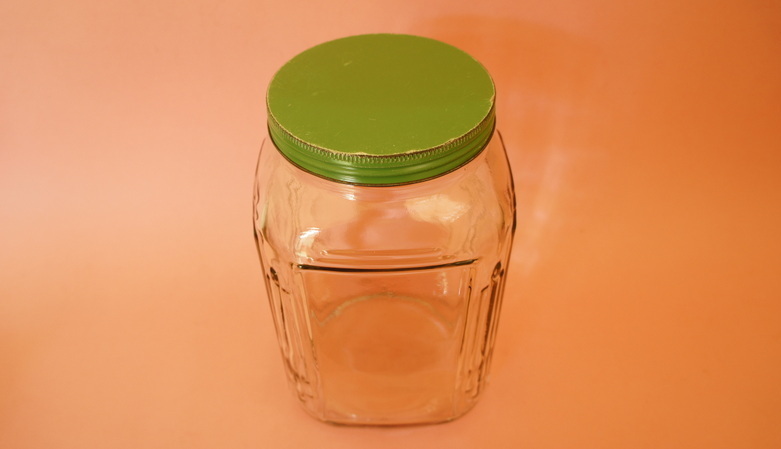 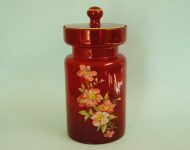 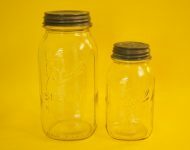 A classic kitchen jar that will add a certain charm to your kitchen pantry.